A dazzling gift of love. 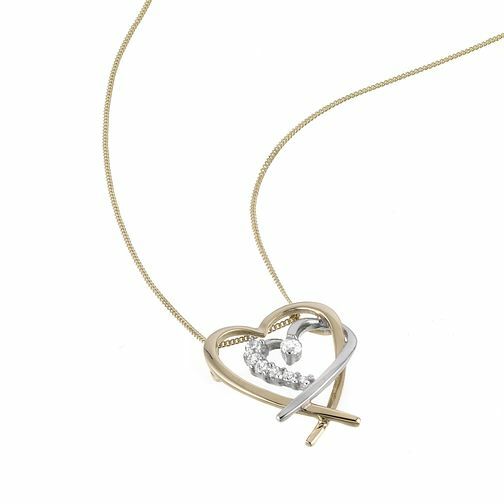 Give your heart away in style with this 9ct yellow and white gold heart pendant set with sparkling cubic zirconia. 9ct Two Colour Gold Cubic Zirconia Heart Pendant is rated 5.0 out of 5 by 1.